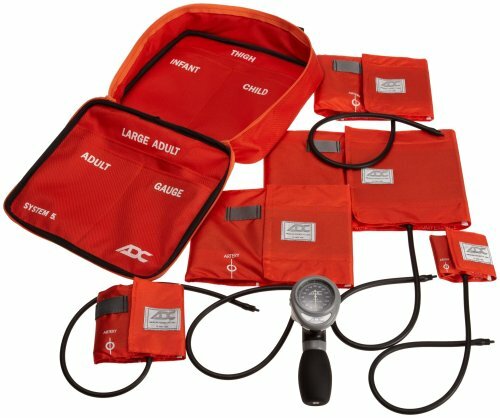 Blood Pressure Cuff Multi Kit-5. 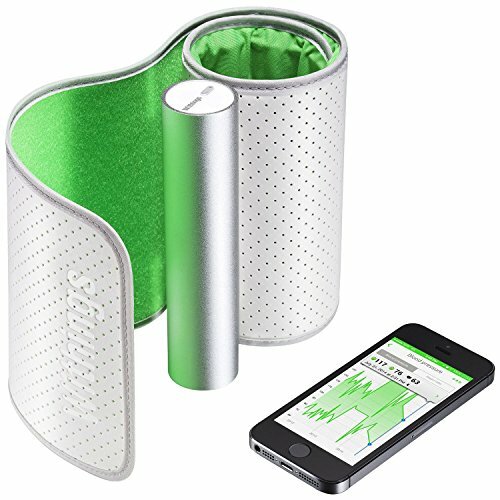 The LINE2design Blood Pressure Kit-5 offers you choices of 5 BP Cuffs. Rugged nylon case keeps cuffs organized and protected and includes chrome plated aneroid gauge. The Kit 5 includes 5 cuffs: (1) thigh, (1) large adult, (1) adult, (1) child and (1) infant. 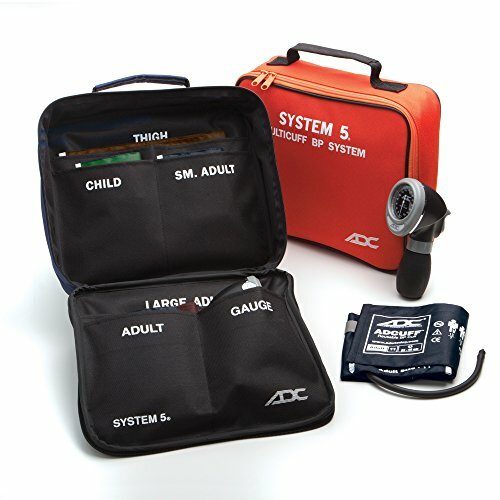 The most compact, ergonomically designed, and affordably priced portable 5 cuff blood pressure system on the market. Features: Quick release lure slip connector to permit rapid selection of the appropriate cuff. Revolutionary Diagnostix #804 palm style manometer with precision Japanese engineered movement rated to 50,000 cycles. Ambidextrous trigger release air valve. Not made with natural rubber latex. Assembled, inspected, and packaged in the U.S.A. from foreign components. Meets or exceeds ANSI/AAMI/ISO 81060-1. 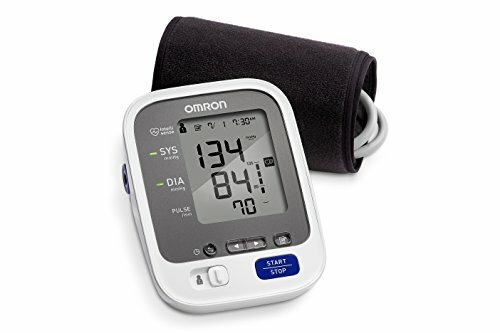 The Omron 10 Series Wireless Bluetooth home blood pressure monitor (BP786N) has all the features of our 10 Series monitor and more. Now you can access your readings anywhere, anytime with our free Omron Wellness app that wirelessly connect to select Apple and Android device. Featuring graphs & trend charts to view your current and prior readings at a glance, or in a list view. Also, allows you to email out and share your readings, and offers connectivity to the Apple Health app. Using the Omron Wellness app makes it easier for you to track your progress and take the right steps to manage your heart. The 10 Series Wireless upper arm blood pressure monitor Easy-Wrap ComFit cuff that will fit arms 9 to 17 inches in circumference as well as Omron TruRead Technology that takes 3 consecutive readings and calculates the average for a more accurate picture of your heart’s health. The 10 Series Wireless also saves readings for 2 users up to 100 readings each and an easy-to-read backlight screen with extra-large digits and multi-colored indicator lights for easy to understand measurements and readings. When you trust your heart to Omron, you’ll be empowered by accuracy. 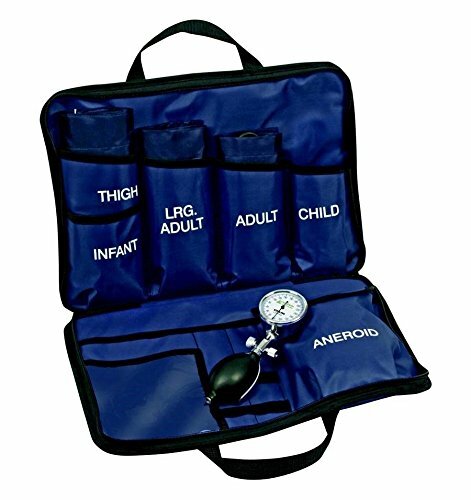 Our Blood Pressure Cuff comes with 5 differently sized cuffs; thigh, large adult, adult, child, and infant. 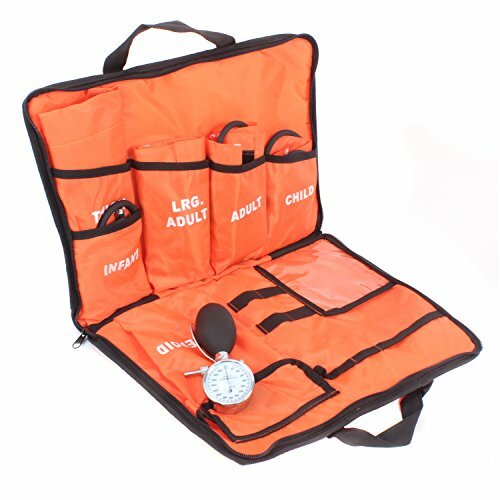 The multiple sized cuffs are ideal for those who have to perform readings on a variety of individuals.The carrying case is designed to fold open to allow quick access to the multiple cuffs, making swapping cuffs simple and hassle free. Each kit comes with a chrome-plated aneroid gauge that's highly accurate and easy to read. 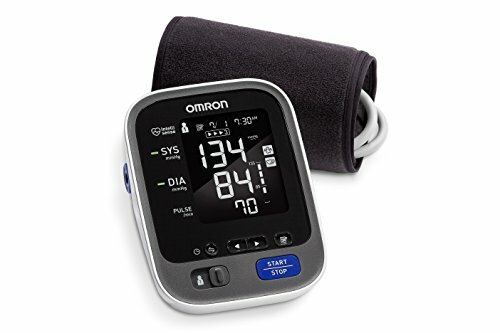 The Omron 7 Series Plus Bluetooth Smart home blood pressure monitor has all the features of our 7 Series monitor and more. Now you can access your readings anywhere, anytime with our new Omron Wellness mobile and Website apps . That way it’s easier for you to track your progress and take the right steps to manage your heart. 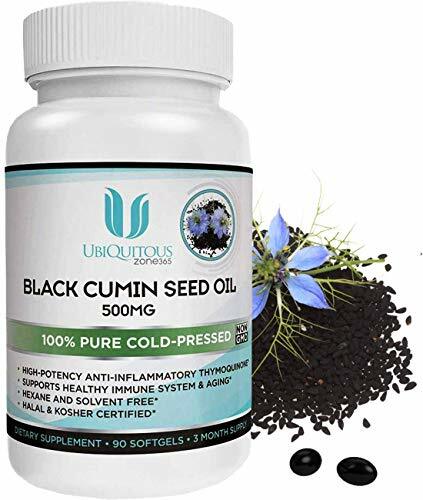 Looking for more Blood Pressure System similar ideas? Try to explore these searches: Natural Bristle Club, Single Column Radiator, and Mtb Alloy Stem. Look at latest related video about Blood Pressure System. Shopwizion.com is the smartest way for online shopping: compare prices of leading online shops for best deals around the web. 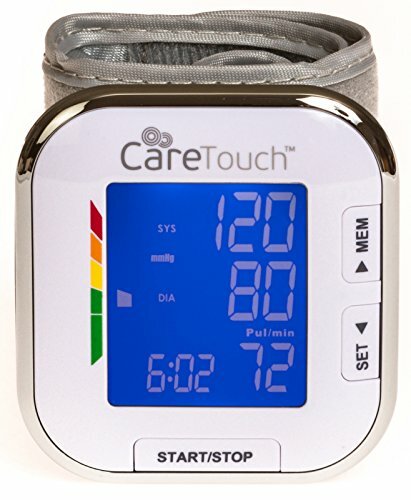 Don't miss TOP Blood Pressure System deals, updated daily.